← #Authors #Bloggers #Readers – Be aware of Intellectual Property Theft Laws! You hit the guilt sweet spot there. It feels cheap to take advantage when I can afford to pay. The point about visibility is a good one through. 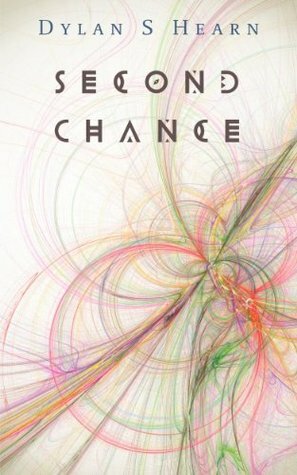 I loved Second Chance as you know, and I’m going to forward your generous offer to a few avid readers, friends of mine who wouldn’t normally go for sci-fi/dystopian stories. You get the chart exposure, and they will get ‘no risk’ exposure to something new and intriguing. I will be downloading as it sounds like an interesting read. This may be about Dylan’s book, but everything he says here applies to any free downloads I or any other author may offer. Thank you, Kevin. I’d be delighted if you downloaded Second Chance. It’s a ver different read but I hope you enjoy it as much as I enjoyed Yesterday Road. Thank you for offering your book for free. I will be downloading it on Wednesday. Good luck with your promotion. I hope you get more visibility. Yes people, get it now. I published a spoiler-free review here. A great post and a great chance to get a well written self published book, but a risk free way to try something new. Too late. The deed is done! I enjoyed Dylan’s book very much indeed, though it’s not a genre I would typically try. I’d recommend it simply as a darn good read, but also because Dylan represents all that is good and positive and ethical in indie publishing. Thanks for your support, Jools!